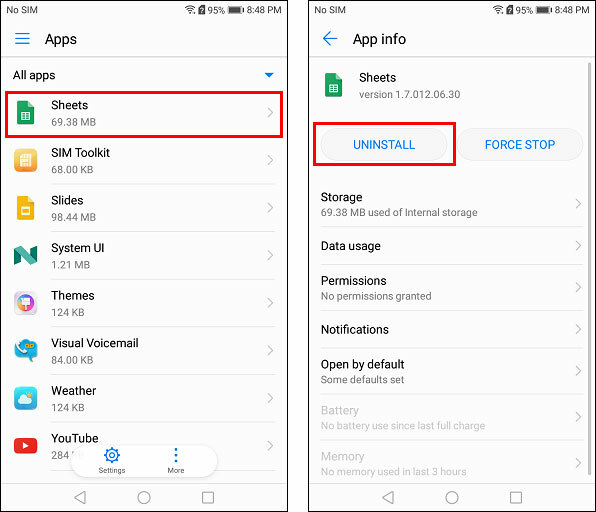 Tap Notifications management or App notificationsNote: The names of these menu items might be a little bit different depending on which mobile device you’re using. 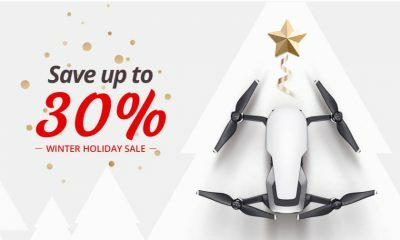 Note: This step should be completed even if you want to use an old version of DJI GO. 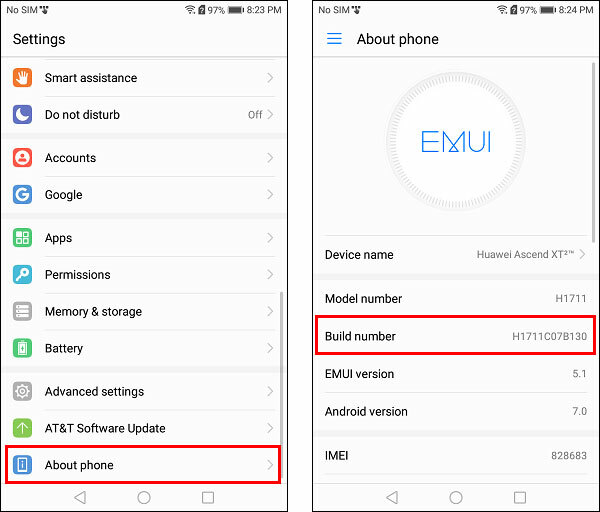 If you skip this step and jump right to installing the old version of DJI GO, you might find that it does not function as expected. 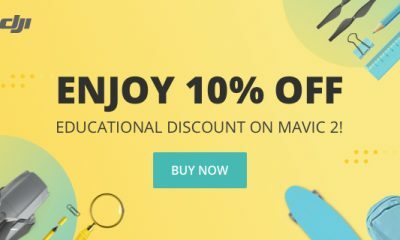 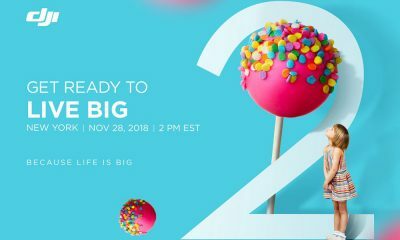 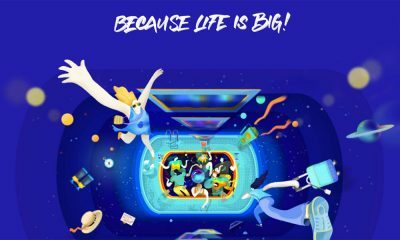 Install DJI GO from the Google Play Store. 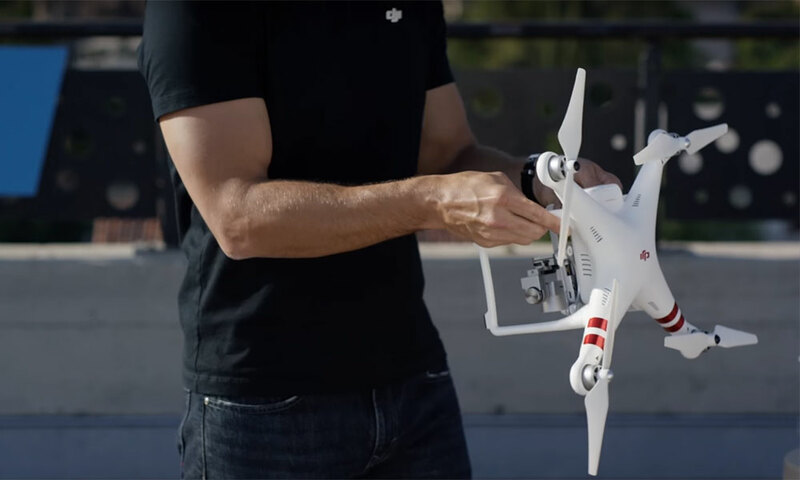 If flying a Phantom 3, you should install DJI GO (version 3). If flying a Phantom 4, Mavic, or Spark, you should install DJI GO 4 (version 4). 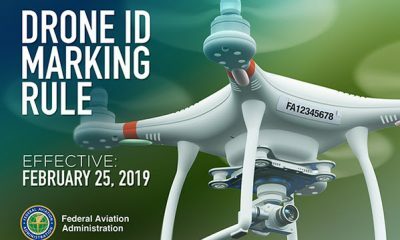 Start DJI GO to allow it to initialize and download any needed resources. 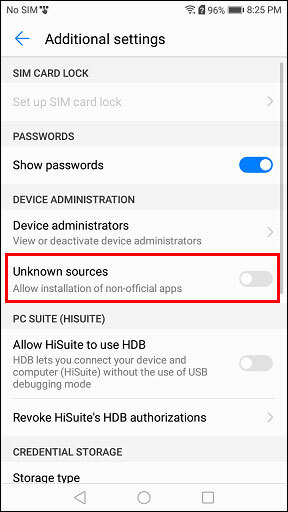 Note: This step is only necessary if you’re running an old/slow mobile device that is not able to run the current version of DJI GO. 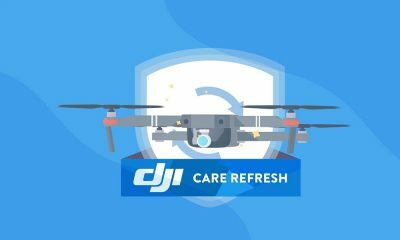 Skip this step if you’d like to use the current version of DJI GO. 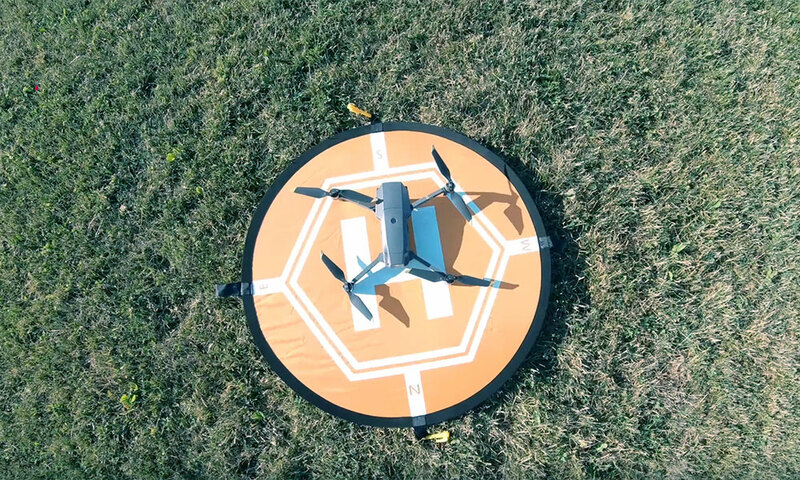 Download the DJI GO APK for the version of DJI GO you’d like to use from APKPure or APKMirror. 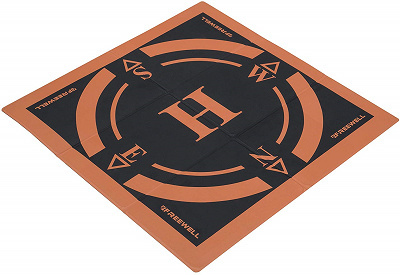 Old versions of DJI GO (version 3) can be downloaded here. 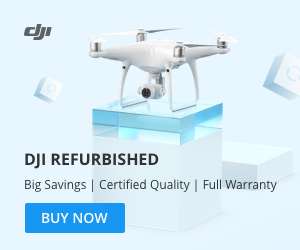 Old versions of DJI GO 4 (version 4) can be downloaded here. 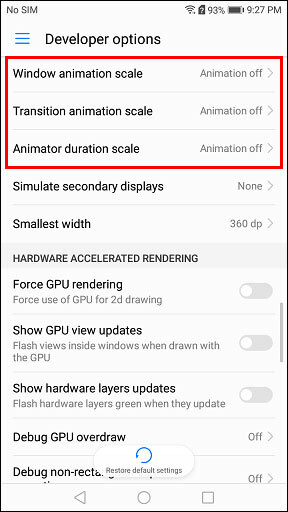 Note: DJI GO 4.2.16 is currently a stable version that runs well on most Android devices. 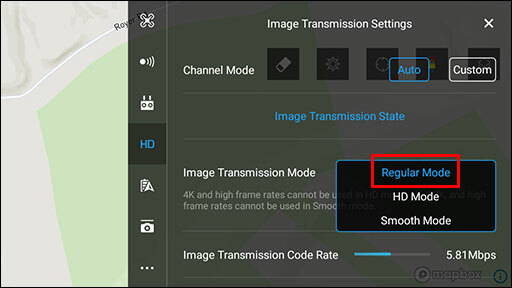 Set the Image Transmission Mode setting to Regular Mode to allow the live video feed to be transmitted in lower quality (allowing for a smoother live video feed). 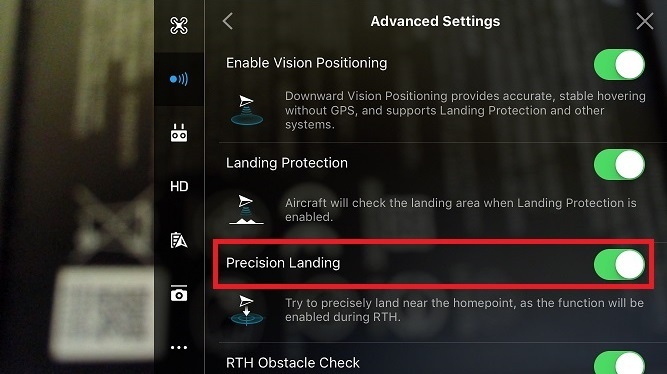 Note: This setting might not be available depending on which DJI drone you’re flying. 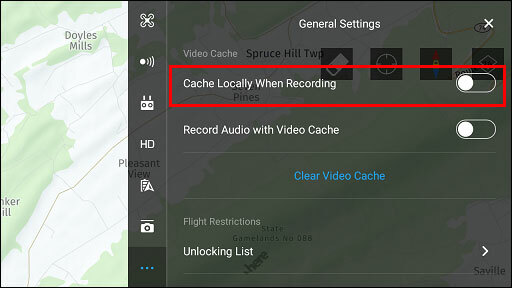 Disable the Cache Locally When Recording setting. 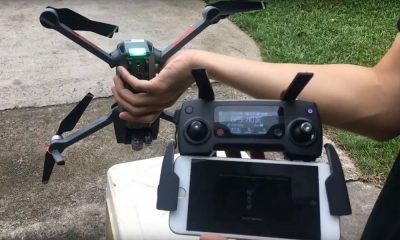 With this setting disabled, DJI GO will not save a low quality version of the recorded video on your mobile device (which will allow DJI GO to run more efficiently). Note: If you’re flying a DJI Spark, this setting will be named Cache to SD Card. 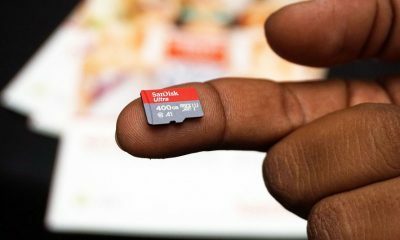 If you were previously caching the recorded video locally, then clear the video cache to free up storage space on your mobile device. 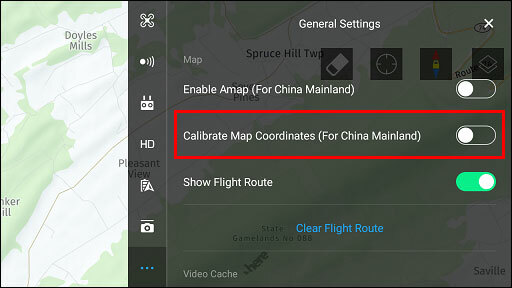 Disable the Calibrate Map Coordinates (For China Mainland) setting if you’re not flying in China. 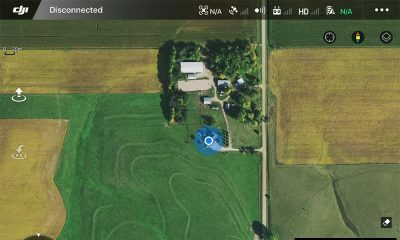 Use the Offline Map feature to download and store the DJI GO maps locally on your mobile device for the locations where you fly. 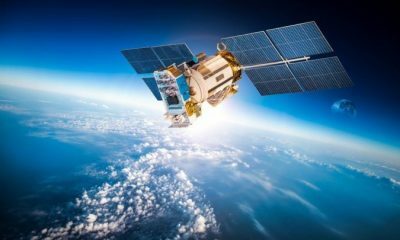 That’ll ensure the maps are always available during times when your mobile device is not connected to the Internet. 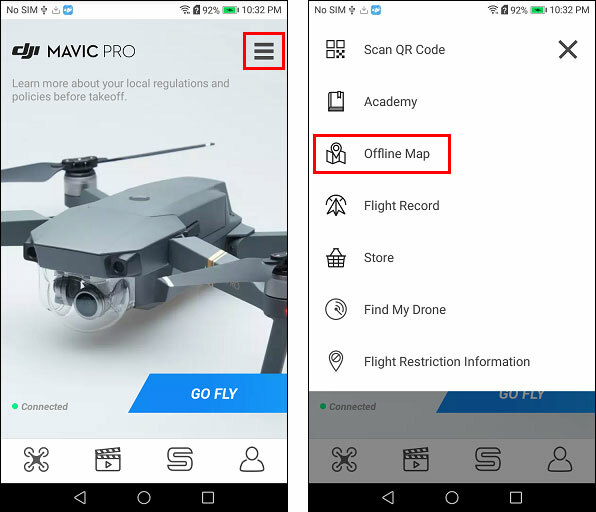 Note: The Offline Map feature is not available in some versions of DJI GO (like DJI GO 4.1.18). 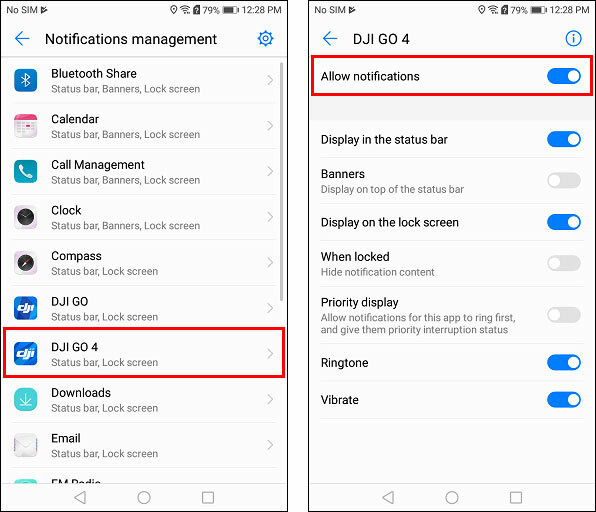 If you’re using a version of DJI GO that does not include the Offline Map feature, then install an older version of DJI GO (like DJI GO 4.1.15), cache the maps with the Offline Map feature, and then reinstall the newer version of DJI GO you were previously using. 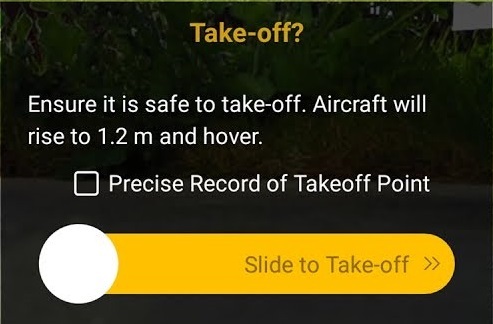 If you know you’re using a version of DJI GO that includes this feature and it’s not displaying in the menu shown in the above screenshot, then try restarting DJI GO. 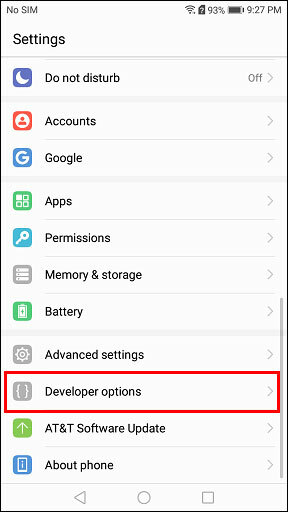 Before starting DJI GO, tap the square button at the bottom of the screen to view a list of running apps and click the trashcan button to shut down all running apps (or swipe right or left to close each app one-by-one). 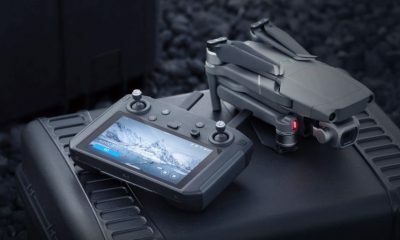 Unless you’re sure your mobile device will perform well while running both DJI GO and a screen recorder, you should not record the screen while flying. 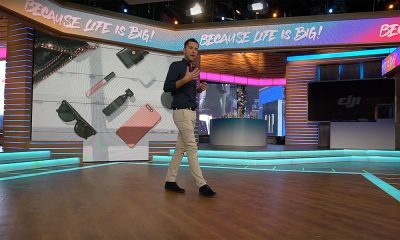 If having a screen recording of your flight is a must-have, then make sure you choose one of the more powerful Android mobile devices. 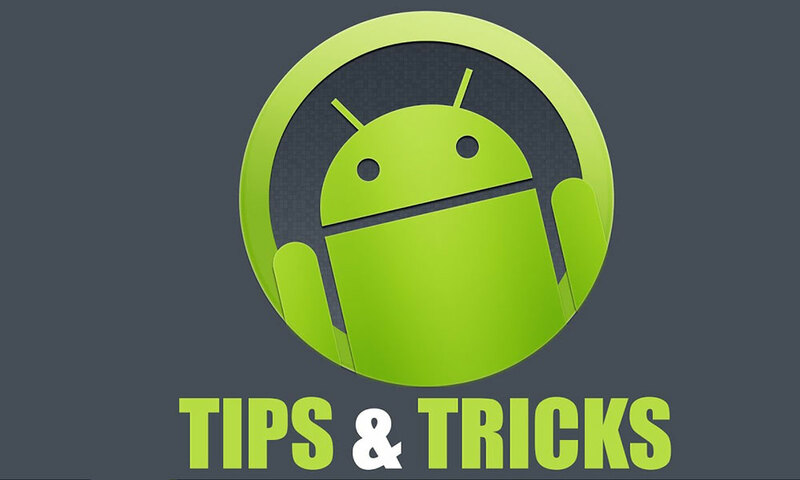 Swipe down from the top of your mobile device screen and enable airplane mode. 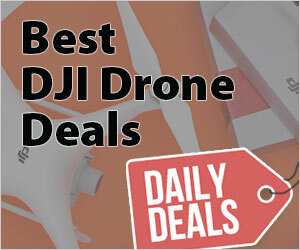 That will allow you to easily disable all wireless connections (Bluetooth, Cellular Service, and Wi-Fi) while flying. 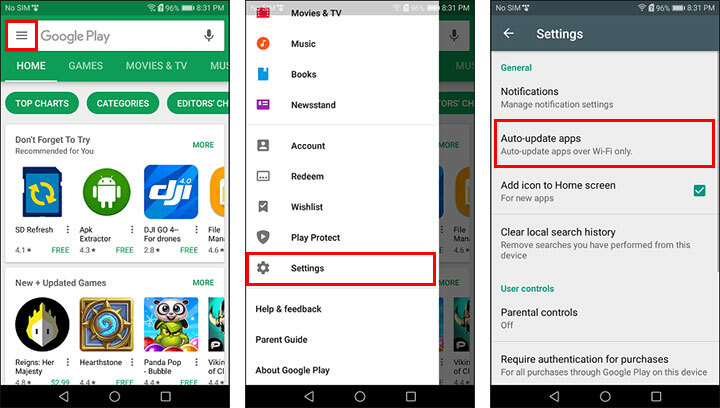 If your flight requires Wi-Fi, you can turn on Wi-Fi separately after enabling airplane mode. 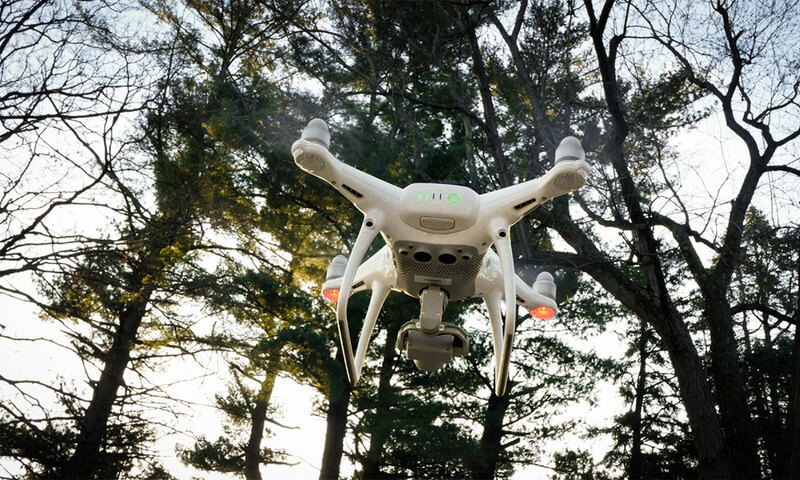 When flying outdoors, it’ll be easiest to your mobile device screen when the brightness is on the maximum setting. 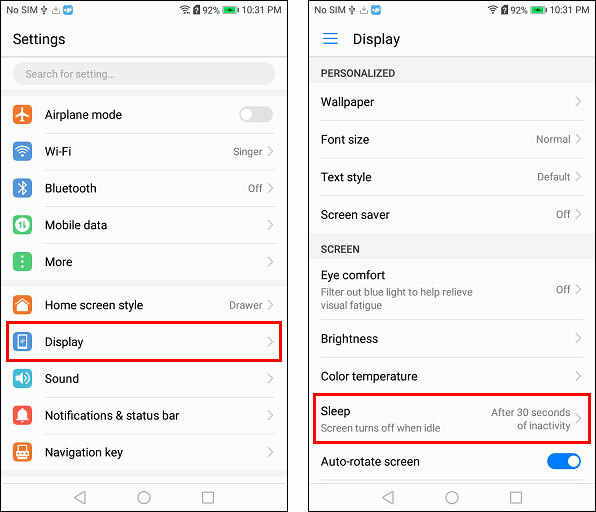 Swipe down from the top of your mobile device screen, uncheck the “Auto” checkbox (if visible), and slide the brightness slider to the far right to maximize the screen brightness. 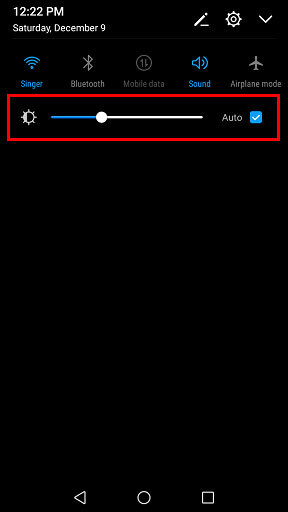 Turn the volume up using the volume button on the right side of your mobile device. 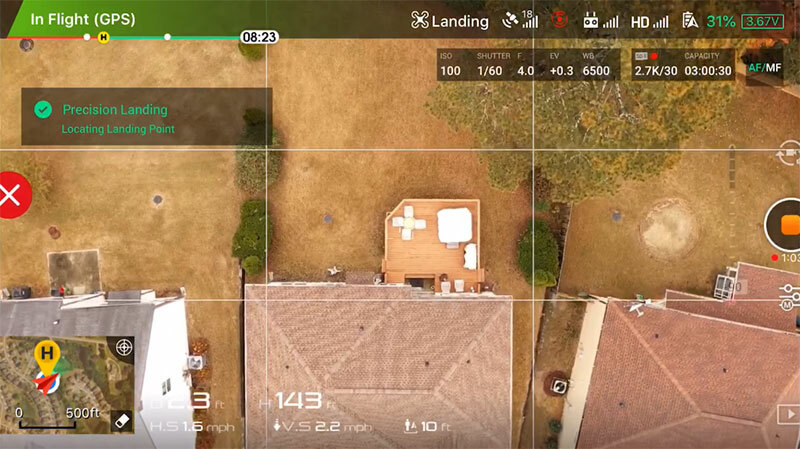 This will ensure that you won’t miss important events that occur in DJI GO (like when the home point is marked). 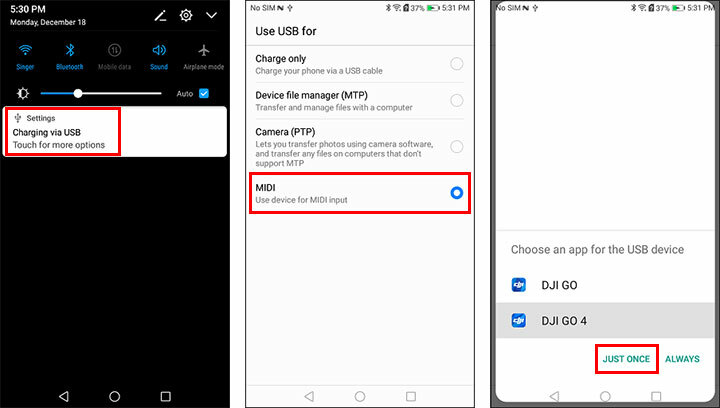 Note: If you’re prompted to choose an app for the USB device (as shown in the above screenshot), you should tap Just Once after choosing the DJI GO app if you’re ever going to be using your mobile device to fly with other apps (like Litchi). 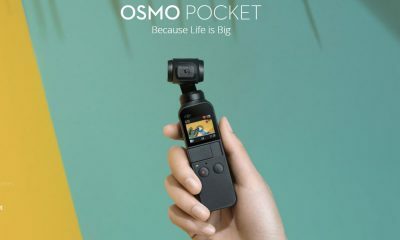 Note: You cannot use a “charge only” USB cable with DJI GO. 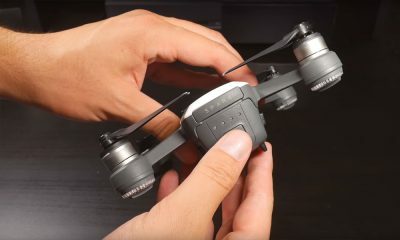 If using a charge only USB cable, DJI GO will not be able to connect to your remote controller. 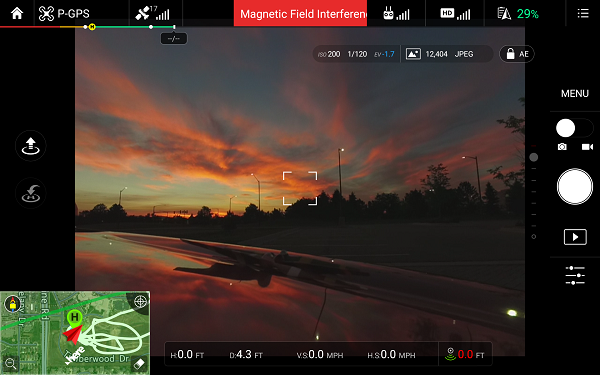 Once DJI GO is up and running in the camera view, the triangle, circle, and square navigation buttons will no longer be visible. 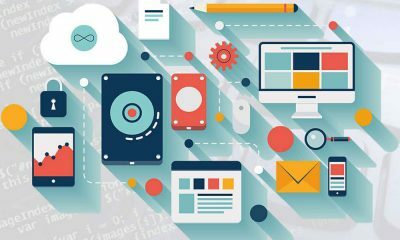 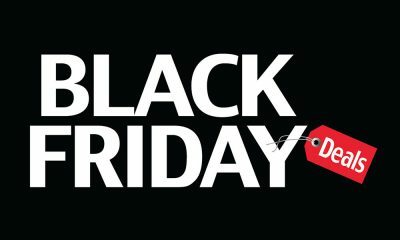 Since you’ll be holding your mobile device sideways, you’ll need to swipe from the right edge of the screen to reveal those buttons. 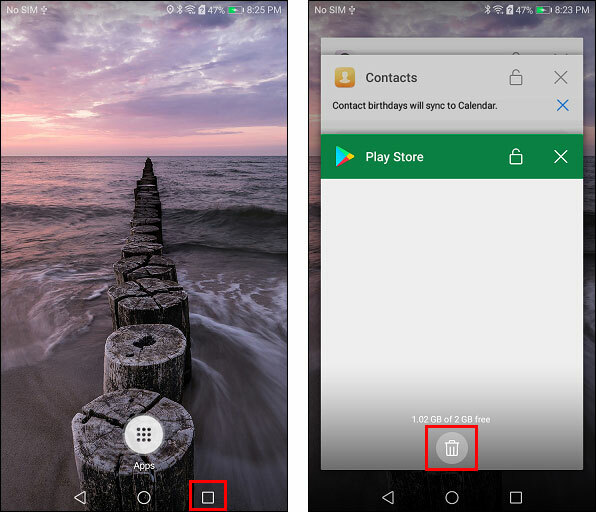 Those buttons can be used to navigate back to the Android home screen or shut down DJI GO.